The second to last back to basics cross series is tonight! You can still register online here. Don’ t forget to stop by the shop before your race for tires and brake pads. 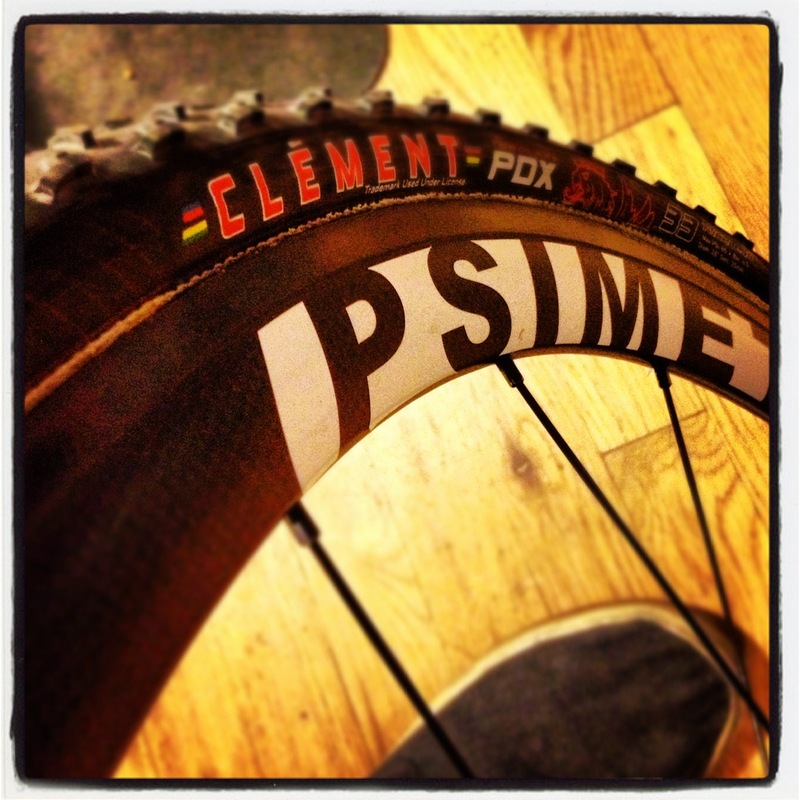 This entry was posted on Wednesday, October 10th, 2012 at 12:59 PM and is filed under Peak Cycles Bicycle Shop. You can follow any responses to this entry through the RSS 2.0 feed. You can leave a response, or trackback from your own site.